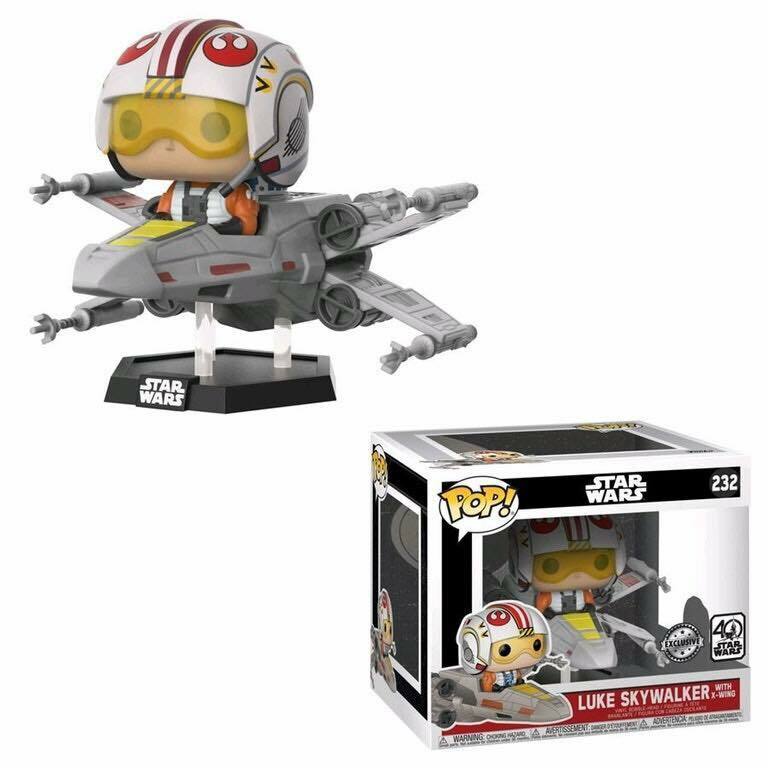 Last month, Funko announced yet another Walmart exclusive item, the much-awaited X-Wing Luke Skywalker. Like the Death Star 3-pack, there’s no word on when he’s going live, but a placeholder link has already dropped, so keep checking back!! And if you’re worried about keeping up with all of these exclusives, don’t worry: we’re working on a master list of all Star Wars Funko pops set to be released in 2018 so it’ll be easy to keep track of them all.